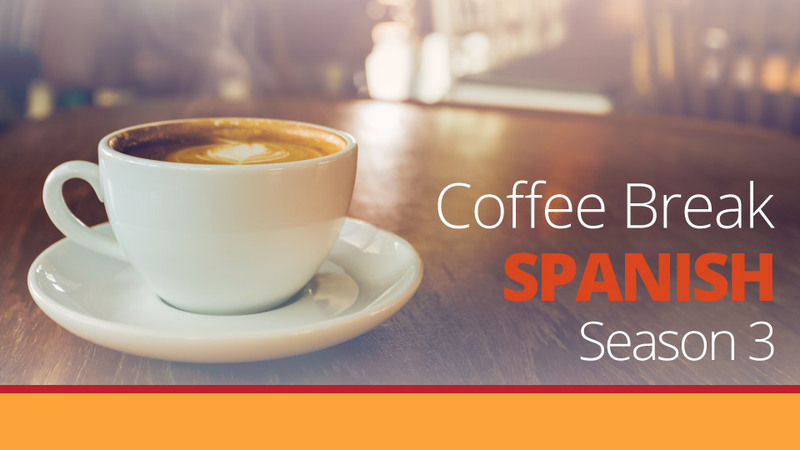 The premium version of Coffee Break Spanish Season 3 provides additional materials which will help you move forward more effectively with your Spanish studies. These are available on the Coffee Break Academy. 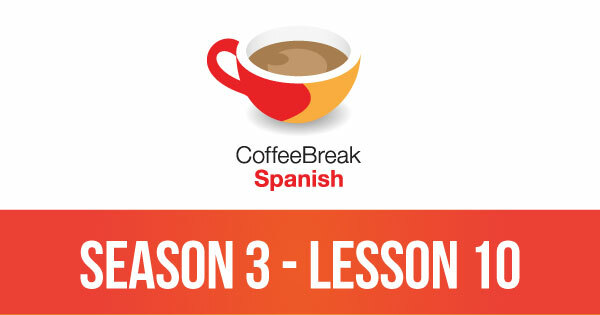 Please note that Coffee Break Spanish Season 3 was originally known as Show Time Spanish. Season 3 language is challenging, so having the transcript of the Spanish segments along with vocabulary notes and extra explanations will help you to understand exactly what is happening in each episode of the series. In addition to the comprehensive audio episode for each lesson, we provide a bonus audio episode which helps you check your understanding through translation challenges. This is great! I like all of your Show Time Spanish lessons, to me they seem the best way to relax and learn, cada dia un poco sin estar molida 🙂 Muchisimas gracias a todos hombres en el “team” de verano espanol! I am from Andheri west, mumbai, India. I am a bengalee, and have listened to the contents of all the 80 podcasts made availavle in your website. Those are really brilliant. It looks compared to your quality, all local teaching shops here poses to teach spanish, are simply jokes. Preveously, I did not have iota of an idea that Internet and your site could be so effective , a teacher. I am seriously thinking to take your membership. I HATE the way Mark says the word THE ! Otherwise i love this superb podcast !